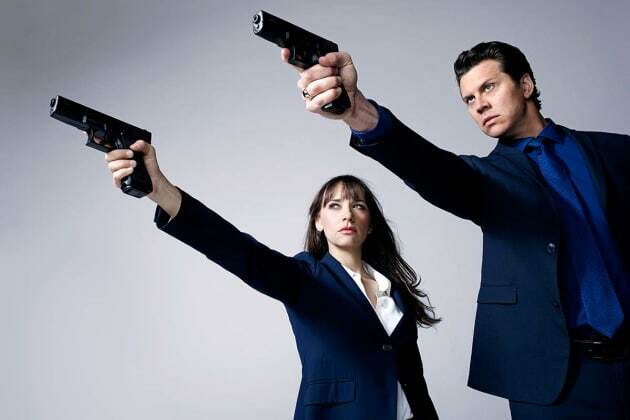 Angie Tribeca Season 1 Episode 5: "Commissioner Bigfish"
Do you know "Fruit Salad" in E minor? Permalink: Do you know "Fruit Salad" in E minor? Letting go is not in my DNA. However, there is a little Irish, a little German, left-handedness, and early onset dementia. There's also a little Irish and a little German. Did you want to see me, sir?